There’s just something about an adventure, the thrill of ticking off a list, that sets the blood pumping, the heart racing and injects more life into your daily existence. And really, it ends up being those moments that matter most. Lapland may as well be where Santa Claus was born. Christmas-cheer is in abundance in this idyllic, snowy fantasy land. 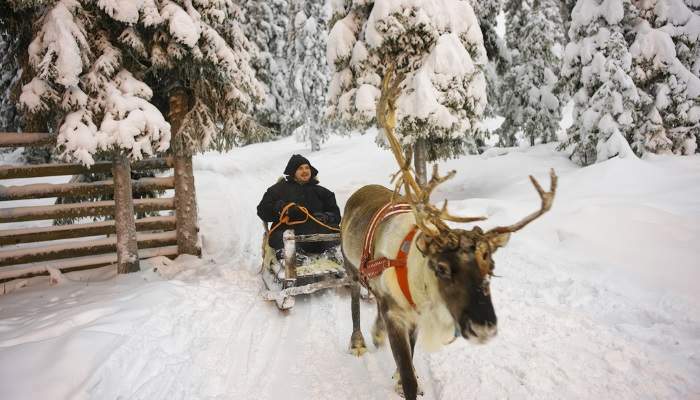 Snuggle down in fluffy furs atop a reindeer-led sled, meet huskies aplenty and go for snowy walks along moonlit paths. Lapland does have a reputation for being a bit on the expensive side but there are ways to scrimp and save. 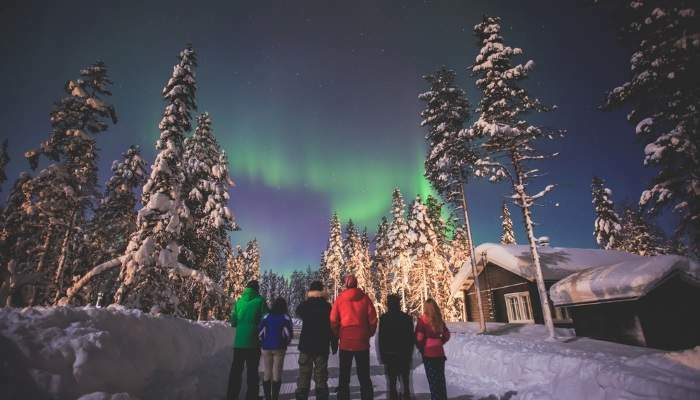 For example, Lapland extends across the northern reaches of Finland, Norway and Sweden – skip Norway and you’ll find money goes further, with the Swedes giving you the most bang for your buck. Another tip is to eat your largest meal at lunch. Most cafes and restaurants offer a dagens ratt (dish of the day) deal from 11am to 2am that gives you different choices for a tasty set menu, for around £6. The best bit? It’s often served as a buffet – no one will judge you for how many times you get up again. Also, Swedish youth hostels are not the grubby rooms you expect – these clean, modern places are great for saving the pennies (and they tend to only sleep four to a room, which you can hire out privately). 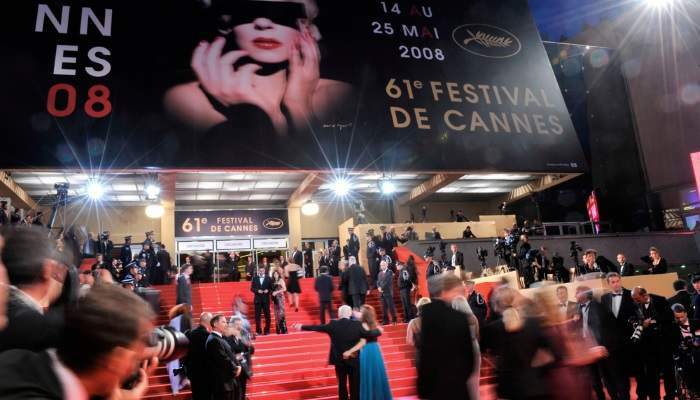 Mingling with the stars in such a stunning setting is a dream for many – the south of France is only more beautiful at the Cannes Film Festival, as are its residents. The prices do hike up during this period, however, but it’s not hard to be a little nicer to your bank accounts. Firstly, don’t stay in Cannes. Nice, for example, is only a cheap 25-minute train ride away. And the many markets will provide you with delicious eats sans the price tag that comes attached to restaurant meals. Plenty of bucket lists include a ride on an adorably enormous and slow-plodding elephant. However, you should be aware some elephant rides are paving the way for elephants to be cruelly treated in captivity. But there are good guys in destinations like Thailand who keep in mind facts like elephants’ backs are actually quite weak and can’t hold half as much as you’d think. And some centres where they save elephants who have been badly mistreated. 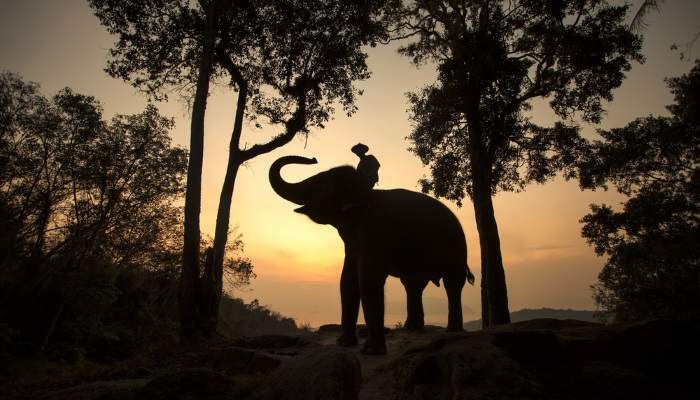 Boon Lott’s Elephant Sanctuary in Sukhothai, Elephant Nature Park in Chiang Mai and Elephants World in Kanchanaburi are some of our favourites (and the elephants’ too). 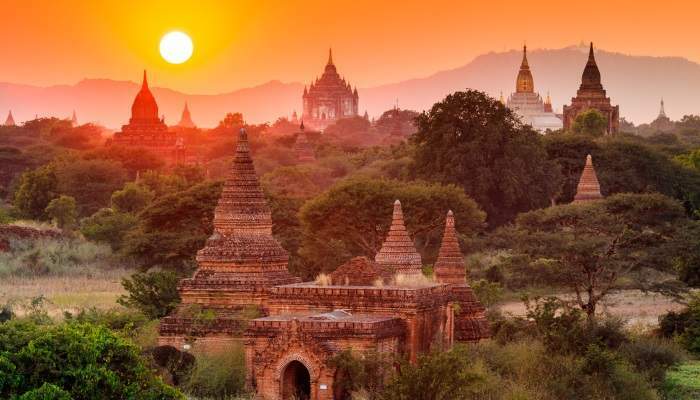 There’s just something about feeling as though you’ve just discovered a city and Myanmar has that atmosphere in spades, especially when the sun rises. Luckily, to see this treasure on earth, it won’t break the bank – it’s just as cheap here as it is in the rest of South East Asia. Avoid the over-booked November to February season and opt for May, right before the monsoons begin. You’ll still have good weather, without the crowds and increased accommodation prices. 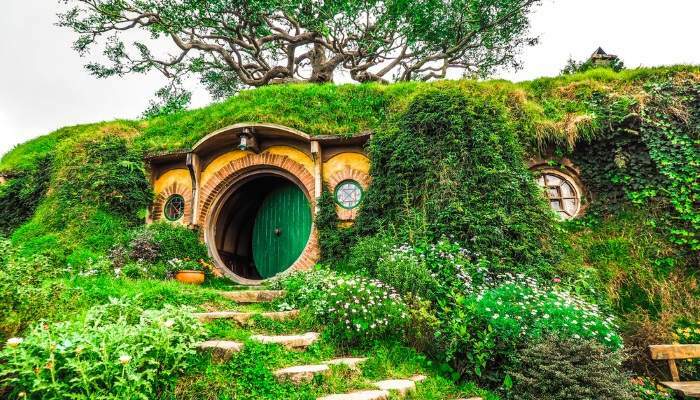 Lord of the Rings fans can geek out on tours of the stunning film sets but it really is for anyone who loves a good view. The fact that New Zealand is breathtaking regardless of whatever was filmed there is a massive bonus. Trek along paths taken by Frodo and Gandalf the Great and discover exactly why Middle Earth was such a beloved home for the hobbits. And take an obligatory photo next to the hobbit houses! 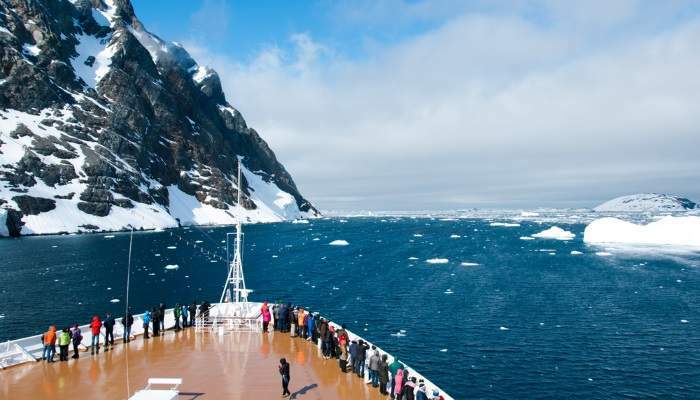 Frozen Antarctica tends to be another world in traveller’s minds, one where you would like to see it but have never considered booking something in to discover it yourself. And luckily it won’t cost you an arm and a leg. 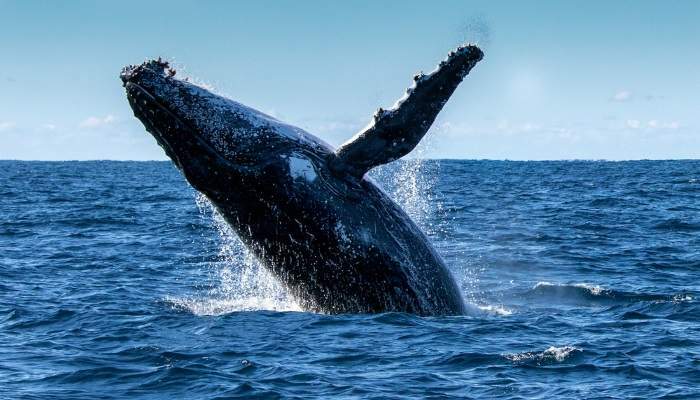 Scour the web and you’ll be able to find a cruise company offering you a deal that’ll surprise you, especially if they’re last minute trips – and that only makes it more of an adventure. The Salar de Uyuni salt flats in Bolivia were pretty much made for the most fantastical Instagram picture you’ll ever post, no filter needed. The otherworldly landscape is the largest salt flat in the world and can even be seen from space. 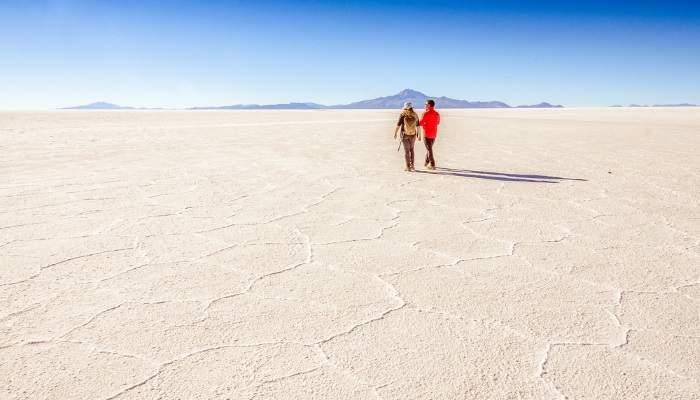 First things first, book your tour when you arrive in either of the three starting points: Uyuni, Tupiza and San Pedro de Atacama – it’s cheaper when you don’t go through a second person! Don’t go with the first tour company you meet either. And for an added benefit, bargain for a group of you – that means you’re likely to get it cheaper overall. The mist-shrouded mountain tops of Peru are home to Machu Picchu, centuries old ruins that have attracted the eye of a myriad of travellers. It’s so popular that you will need to book a tour before you depart the UK. But there are ways to save along the way. 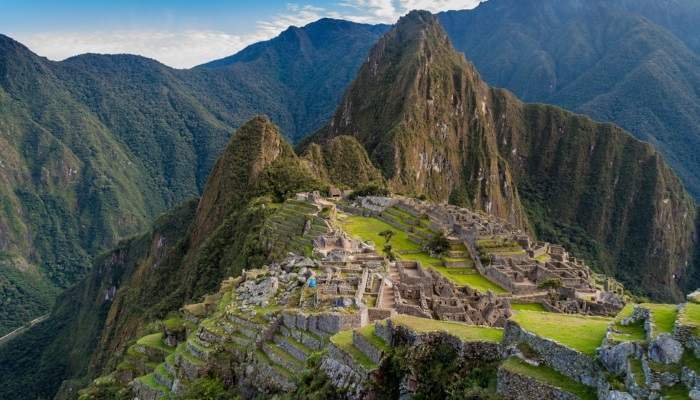 Book ahead for bargain accommodation – in certain times of the year, when everyone wants to see Machu Picchu, prices can sky rocket. Also, decide how much of a trek you want to do up to these ancient ruins. If you’re really in a rush (and strapped for cash), you can do it all in a day trip from Cusco. The breathtaking Golden Circle of Iceland is definitely worth the hype. It consists of the Big Three: Geysir, Gulfoss, and Thingvellir National Park. Don’t just automatically book with Reykjavik Excursions, the most marketed of companies. See what the others offer. Bus Travel will knock some money off of your Golden Circle tour – you can even get a 10% discount if you book online. Bustravel also takes you to a few extra places, let you converse with Icelandic ponies and see Althing, the site of Iceland’s first ‘parliament’. 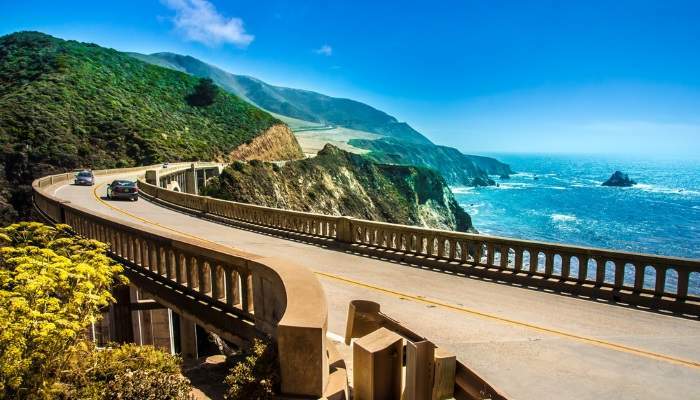 From snow-capped mountains and sandy shores to mesmerizingly untouched national parks and towering cities, America seems to encompass any terrain and weather across its many 50 states. Invest in a national parks pass if that’s what you’re aiming to see – you can get a card that will let you into all 59 for around $80. City tourism cards, where they’re available, help you do the same thing. They can provide you with everything from free access to museums to restaurant discounts. Motels let you stay for cheap, and camping is always an option with those wide, open spaces throughout the country. 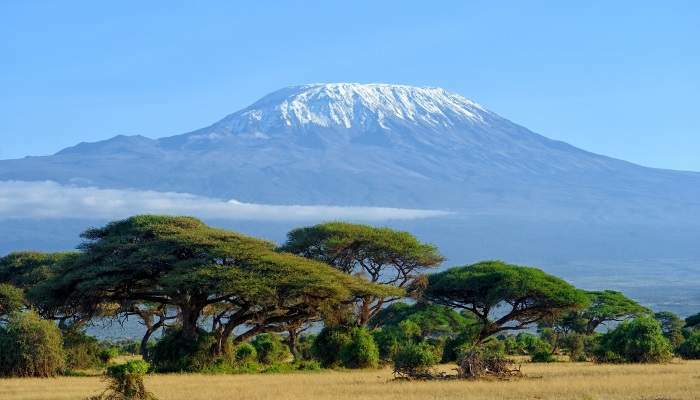 Climbing Mount Kilimanjaro is never going to be cheap but there are ways to budget. Booking a local guide is always better value than via big online companies. Make sure you know what kind of equipment you’ll need for the trek and see if it’s better to rent rather than buy. If it’s not cheaper, buy all your equipment at an online discount if you can! Also, keep in mind that the ‘Coca Cola’ climbing route is the cheapest when discussing plans with tour operators while the Machame trail is the second least expensive. Rwanda may be famous for its gorillas, but Uganda, it’s less advertised neighbour, happens to be cheaper. You can’t really put a price tag on seeing these majestic creatures in the wild. 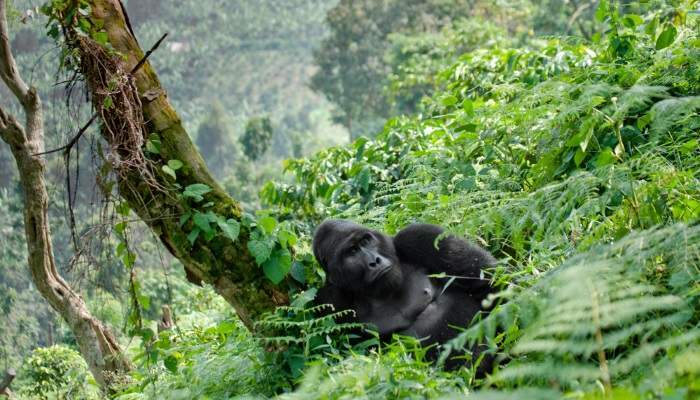 A gorilla permit in Rwanda is $750 while Uganda’s is $600. Uganda has an even bigger discount in April, May and November where you can see these gigantic primates for as little as $450. 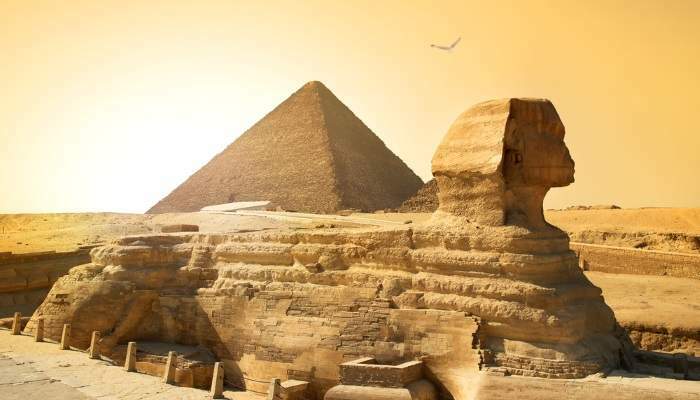 The Ancient Egyptians definitely kept themselves busy back in the day and there’s proof of that across the country. Luckily everything from the Pyramids to a felucca ride on the Nile will always be a lot cheaper than expected, thanks to the Egyptian pound. Tokyo may be pricey but this eclectic city has to be seen to be believed. Accommodation will be partly where all your money goes so, as a tip, head to Ueno and Asakusa, which is a cheaper part of town. Avoid New Year, Golden Week (late April to early May) and Obon (mid-August) as that’ll hike up the price too. Business hotels are a lot cheaper and while they may not be as pretty to look at, you won’t be spending any time in the hotel anyways. 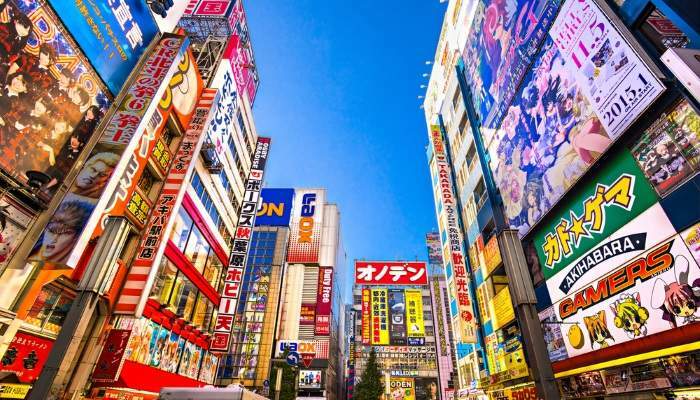 If you want to go for even better bargains, Tokyo hostels are clean and well-managed and even capsule hotels are a good way to travel on the cheap. Food-wise, you’ve got plenty of options. There are affordable eateries at train stations and tourist sites that give you a surprising amount of food for very little money. A teishoku (or set-course meal) includes a main dish of meat or fish, rice, miso soup and salad, for around ¥1000. Or a bowl of ramen noodles can go for as little as ¥350 (US$3.50). 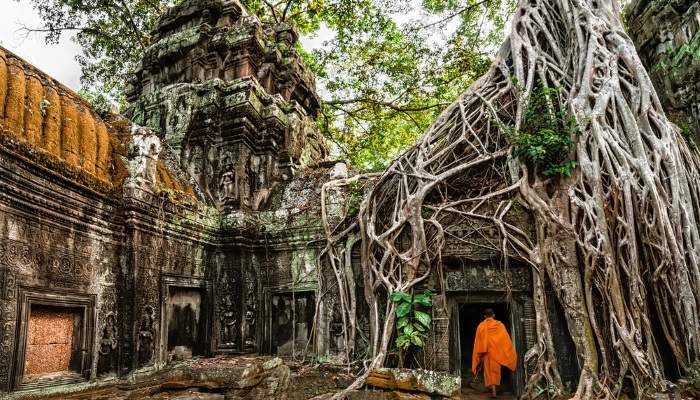 This vast complex of temples in Siem Reap, Cambodia continues to attract tourists to its border – even Angelina Jolie herself for her role in Tomb Raider. Don’t be overwhelmed by the size though – there are cheap and easy ways to explore every nook and cranny. A bike will get you around a lot quicker but if you’re worried about the heat (and all that exercise) a tuk-tuk can be hired for a mere $20 for the entire day. You don’t have to go to the likes of Hawaii or South Africa to see whales levitate over the crashing waves. Hop on a boat, mulled wine in hand, and watch the seas for that telling flip of a tail in Iceland, a much shorter flight away. 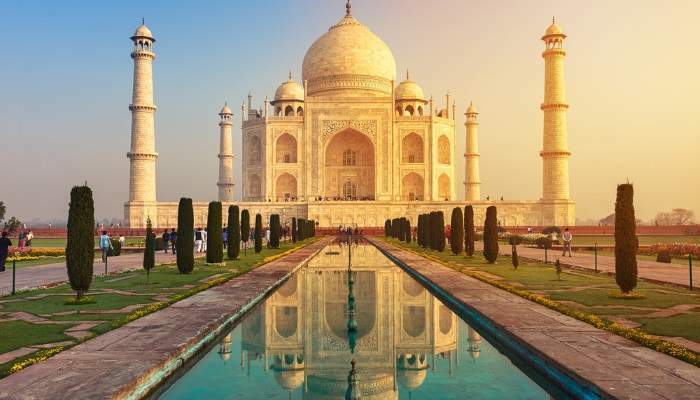 The Taj Mahal in India may be one of the most photographed buildings in the world – but it never gets less eye-catching. And while 750 rupees sounds like a lot, it’s only 9 pounds to go onto the Taj grounds. 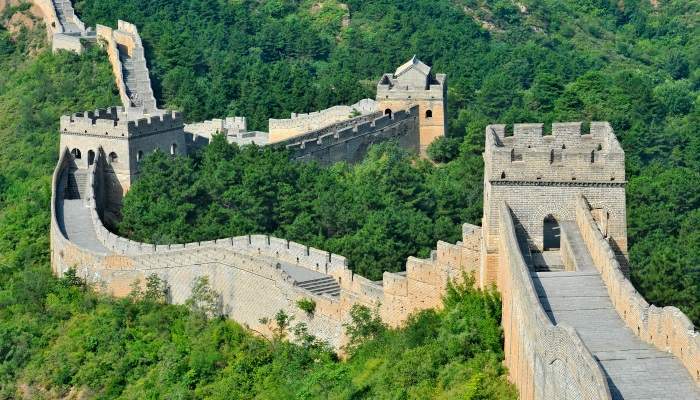 If you’re willing to see it from a different perspective, head to the eastern wall and take the pathway down to a small temple beside the Yamuna River – not many will have a shot of the palace from there! You can head out on a boat to the middle of the river for an even more romantic view, sans a single other person blocking your view. 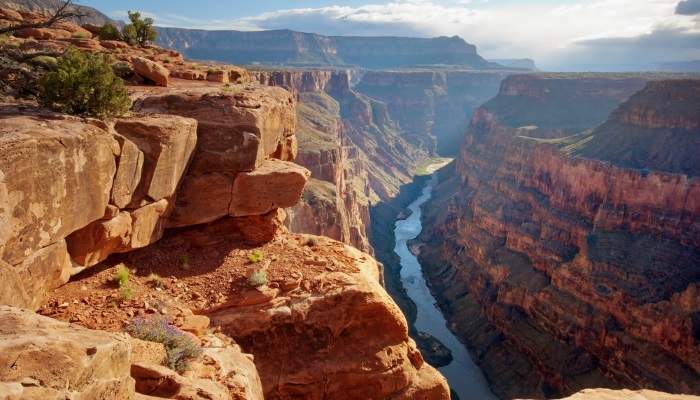 The word ‘Grand’ wasn’t attached to Arizona’s canyon by mistake. It takes to being right in front of this cavernous show of nature to realise just how much, and yes, how grand, it really is. First things first, opt for the South rather than the North Rim – there’s far more to do. Try camping (weather permitting) inside the park instead of shelling out for a hotel and take full advantage of the free Grand Canyon activities, from ranger programmes to museums and hiking trails. If David Attenborough is in love with it, you should be too. 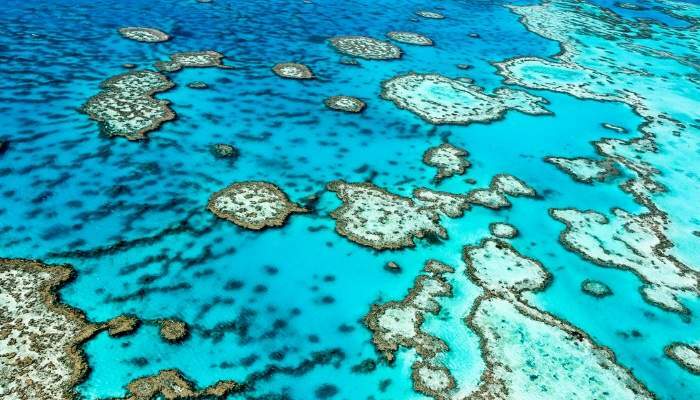 You really don’t have to shell out to explore this underwater delight in Australia – grab a snorkel and get ready to swim with the fishes (in a non-Mafia kind of way). You may even snorkel past a shark. This man-made wonder in China never fails to impress, especially at sunset, and there’s one very easy way to minimise the costs. Pack your own lunches – food and drinks are very expensive if you have to resort to buying them at this historical attraction. 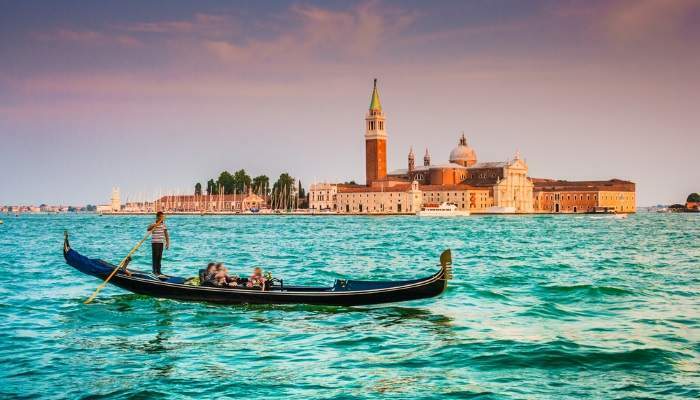 These gondola rides in Venice are going to be pricier than you expect – it’s just the way. There are ways to at least minimise the damage. First, opt to hop in with other tourists – sharing is caring. Second, agree the price and how long the ride is before you set foot into the boat. Official rates go for €80 for up to six people for a 40-minute ride (every additional 20 minutes will cost you €50). If you really want to save the pennies, the traghetto will cross the Grand Canal for you, even if it is only five to six minutes. It’s also only €2! 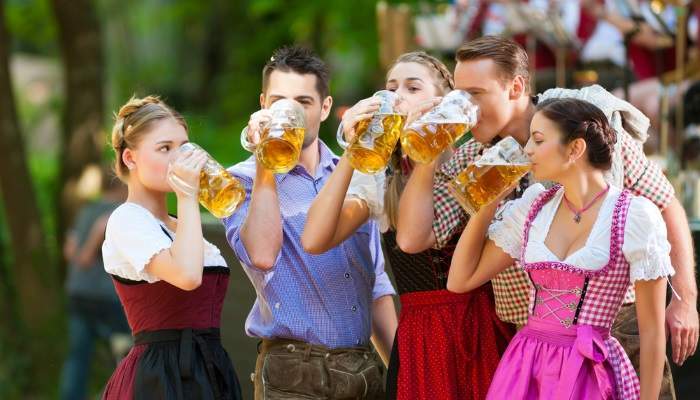 Grab your lederhosen and grab possibly the largest pint of beer in Munich – when Oktoberfest is in session, the party gets going and leaves no prisoners. All those pints and feasts on gigantic pretzels tend to add up though so here are a few tips. First, don’t stay in Munich – it’s the most expensive German city at the best of times, and more so when this event comes around. If you’ve opted to stay in a place like Nuremberg, gather a group of friends and book a group train ticket – you can split the cost of a standard Bavaria Daily Ticket, for travel anywhere within the state. Also, food in the beer tents are actually quite pricey so carb-load your pockets and bring food with you. In this iconic spot in Amsterdam, it’s not so much saving money, but time. Summer queues can go for on hours so it really pays to plan ahead. Reserving your slot online before you even arrive in Amsterdam will save you lots of hassle (and try to do it as early as possible). Also, be aware of the changing opening times. 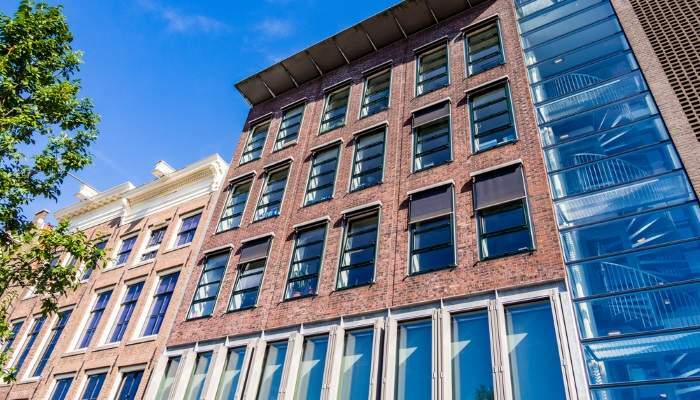 From April to October, the Anne Frank House is open daily from 9am to 9pm while November to March sees hours reduced to 7pm. However, the museum is open until 10pm in July and August. The Vatican, the world’s smallest independent state, happens to be one of Rome’s most popular tourist destinations, and for good reason. It houses the world’s most important collection of classical sculptures and Renaissance art within the Vatican Museums – and the stunning Sistine Chapel! Book online before you go – you can skip hours of queues that way. Even if you skip the lines, go early or go late, so you’re stumbling past the thousands of other visitors. Also, Tuesday to Thursdays automatically seem to attract less of a crowd. Alternatively opt for off-season times all together and travel to Rome between January and March. 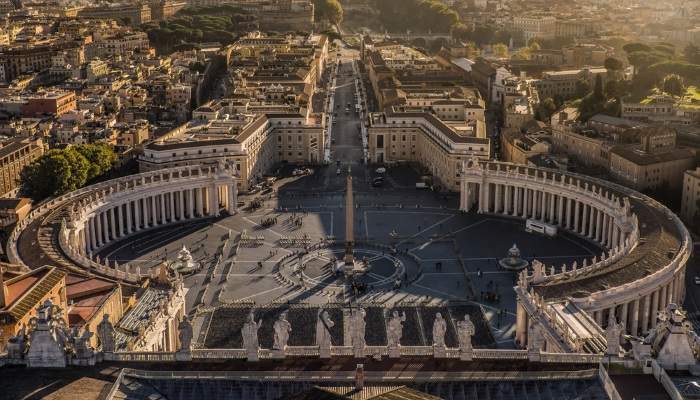 Here’s a little secret too: skip the €16 entrance fee and plan a visit to the Vatican on the last Sunday of each month – it’s free – and on World Tourism Day (the 27th September).